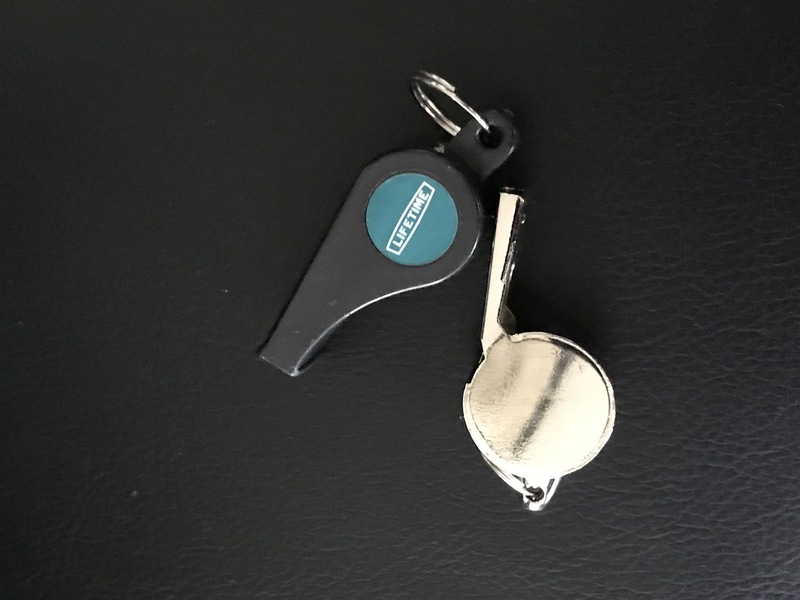 Lifetime Accessory Plastic Whistle for coaching and refereeing sports. 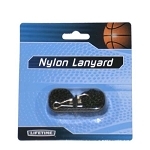 Lifetime Products produces great basketball accessories for fun and recreation. 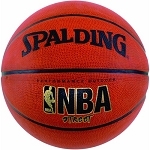 This is an excellent whistle for children to practice officiating a basketball, or other sports game. I have refereed several basketball games. Not that I enjoyed refereeing, but I have veneer teeth in the front and the middle whistles always scare me that is going to damage or crack my teeth. I know it sounds silly. I definitely prefer the plastic whistle. It's lighter and after an hour with a metal whistle in my mouth I can start to feel it. A: This item has no warranty, but if it arrives damaged or defective we replace it free of charge within 30 days. Dimensions: 6" x 6" x 1"